Phuket Real Estate Solutions, we specialize in finding the ideal projects for our clients using our network of local contacts and business owners. 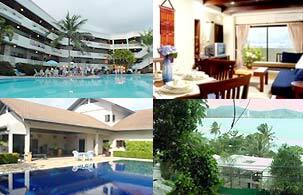 Phuket Real Estate Solutions, our clients range from international hotel chains to private individuals. We offer a full service from sourcing the project carrying out due diligence and negotiating the best possible terms for our clients. At Phuket Real Estate Solutions all our fees are paid by the seller so to you our client all of our services are free of charge. Let us do your legwork leaving you free to conduct your daily business. Search our property database… please be advised that due to customer confidentiality many commercial properties on our books are not listed online.